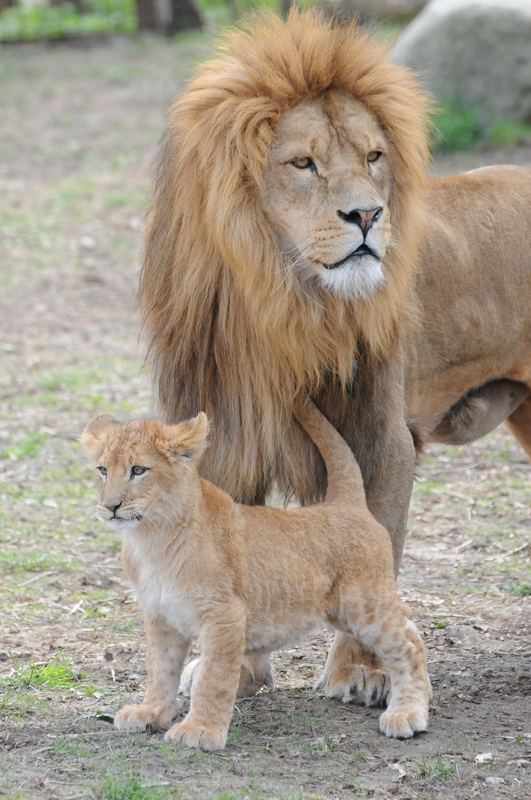 Check out our awesome lion facts for kids. Amaze your friend with these interesting and fun facts. Find out something new about the king of animals! A group of lions is called pride. In prides the females do most of the hunting and cub rearing. Scientific name for a lion is Panthera Leo. In the wild, lions live for an average of 12 years and up to 16 years. Lions can run at a top speed of 36 miles (58 kilometers) an hour, but not for long. Lions have terrific night vision. They are 6 times more sensitive to light than humans. A lion’s roar can be heard 5 miles away. Remember Simba from Disney’s Lion King? Did you know that the Swahili (a language in Africa) word for Lion is Simba! Check out some interesting facts about cheetahs!